This season, the MLB and the Atlantic League have partnered to create new rules at all Sugar Land Skeeters home games. 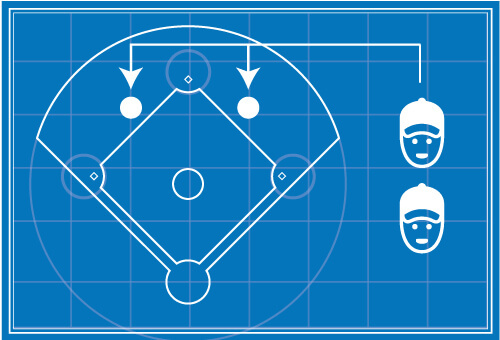 The rules are designed to create more balls in play, defensive action, baserunning, and improve player safety. Listed below are the new rules you will see in place at Constellation Field. 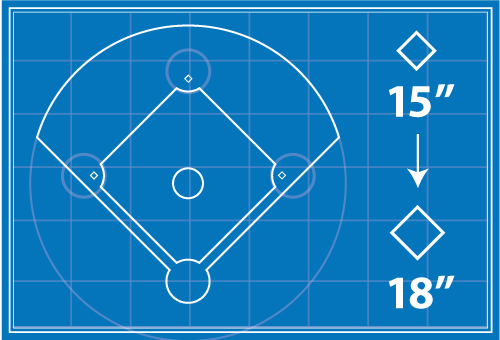 Mound visits are not permitted by players or coaches other than for pitching changes or medical issues. 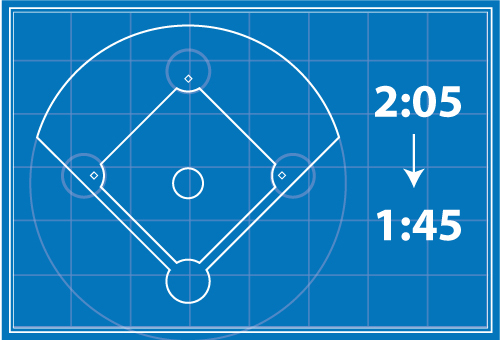 Two infielders are required to be on each side of second base when a pitch is released (if not, the ball is dead and the umpire shall call a ball). 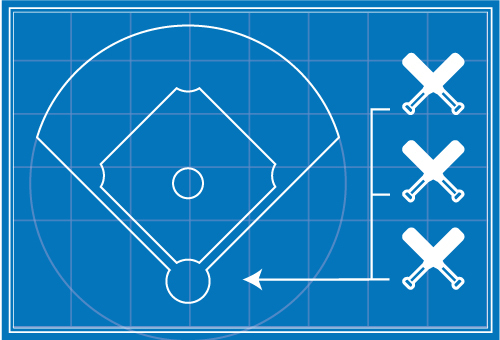 First, Second and Third base have been enlarged from 15 inches square to 18 inches square. 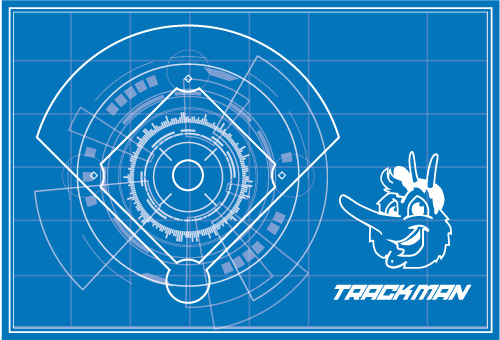 TrackMan radar tracking system will be installed. 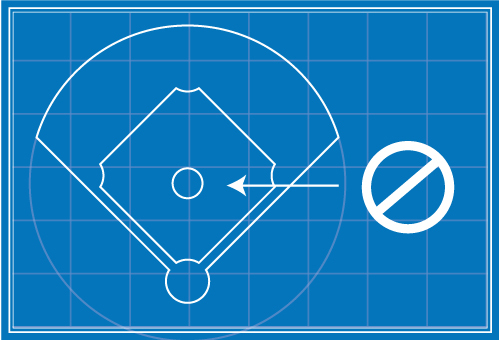 Not only will it assist the umpire in calling balls and strikes, but it will also provide real-time statistical and radar tracking data from Atlantic League games to MLB clubs.